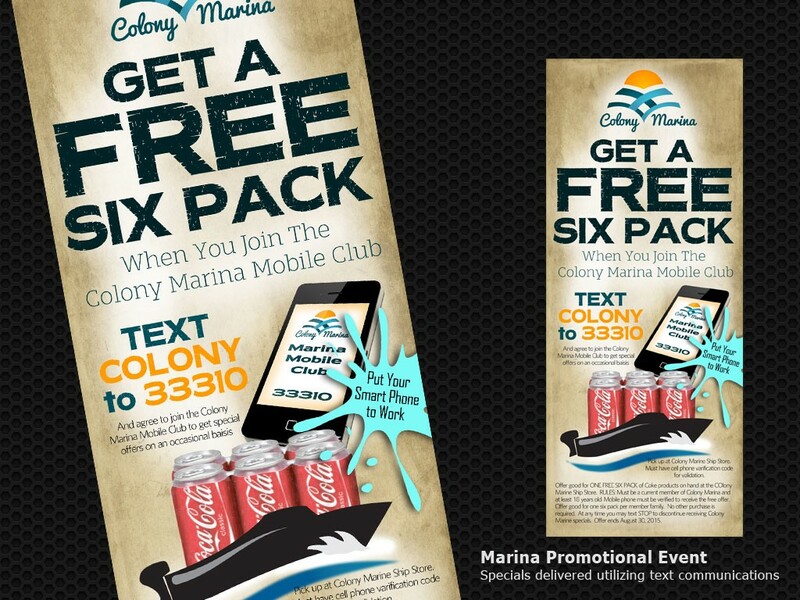 If you’re communicating with your customers on a regular basis you’ll want to keep the message fresh. 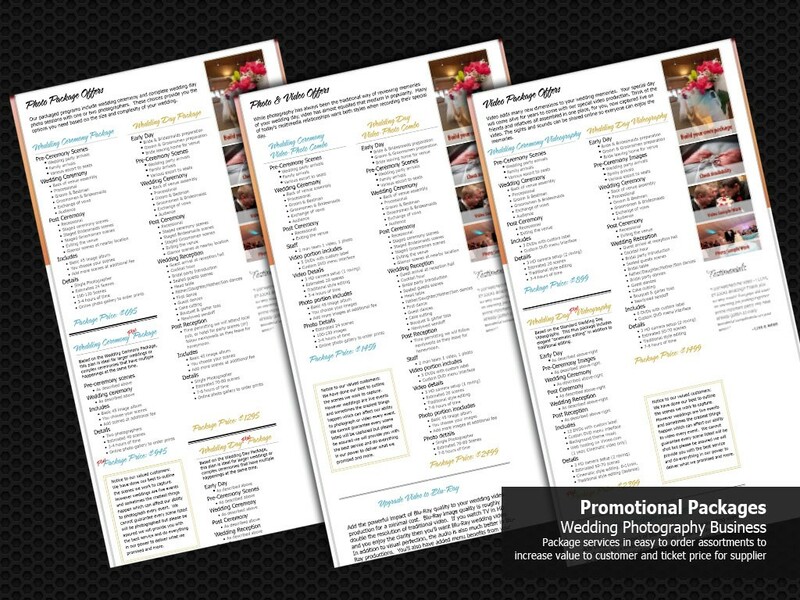 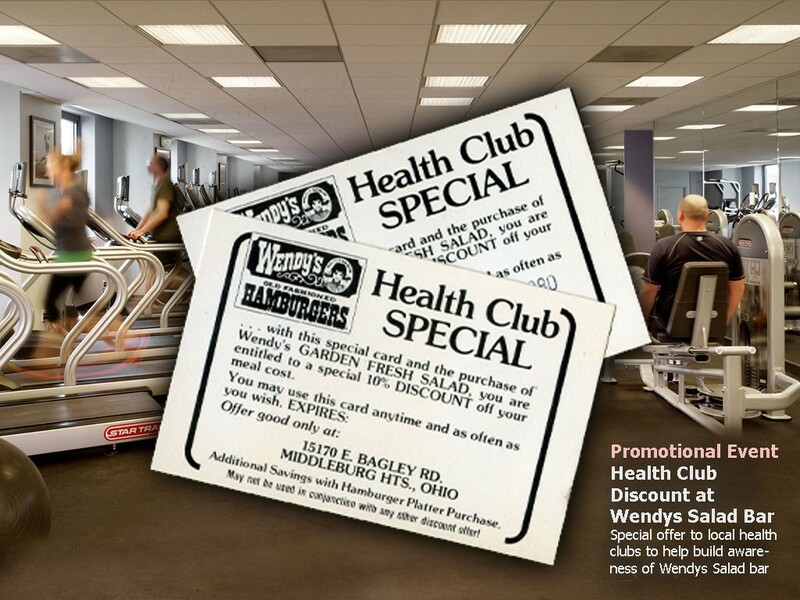 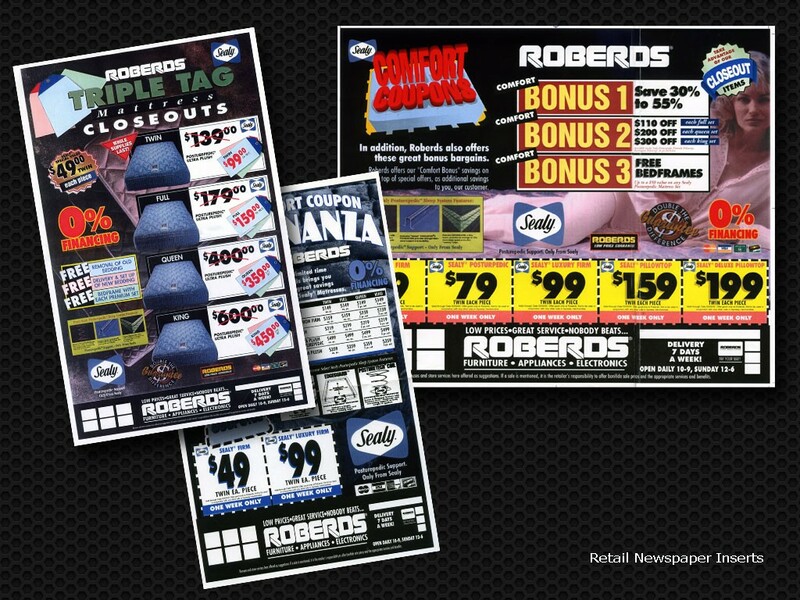 One ideal way to do that is to create periodical promotions that involved your customers with your company. 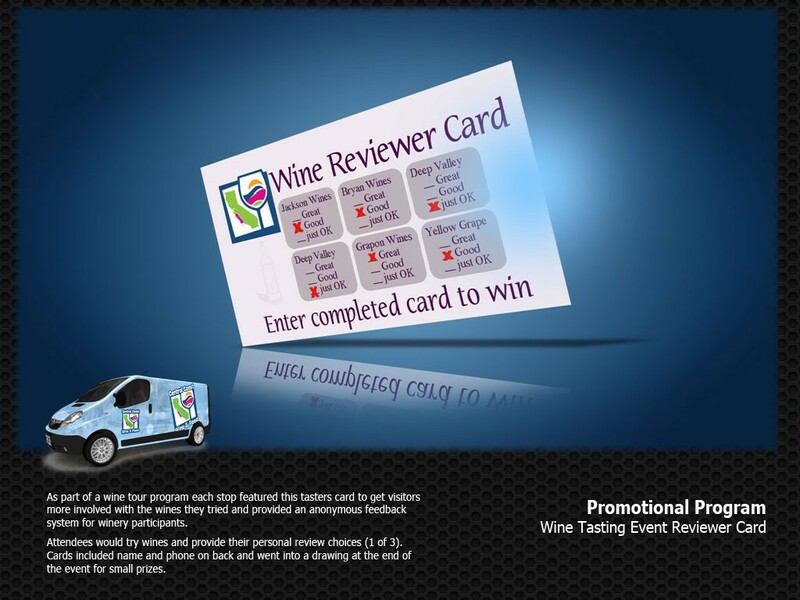 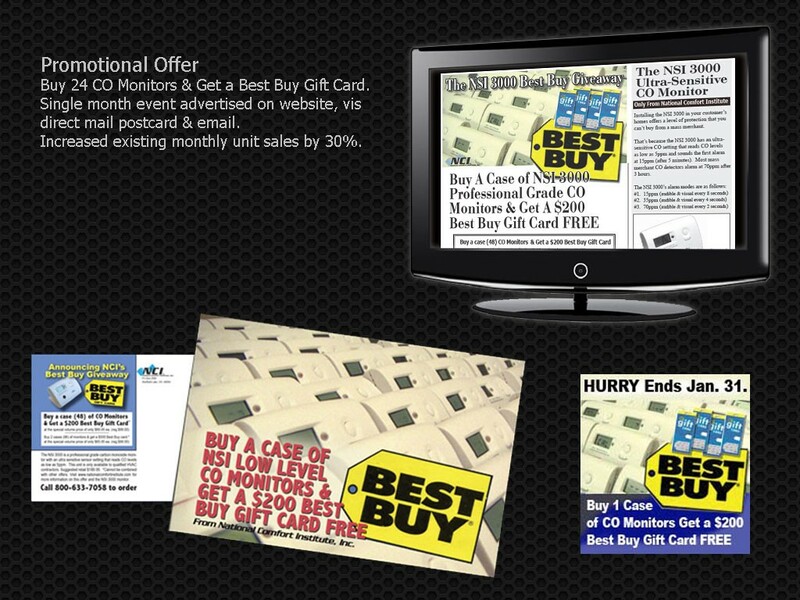 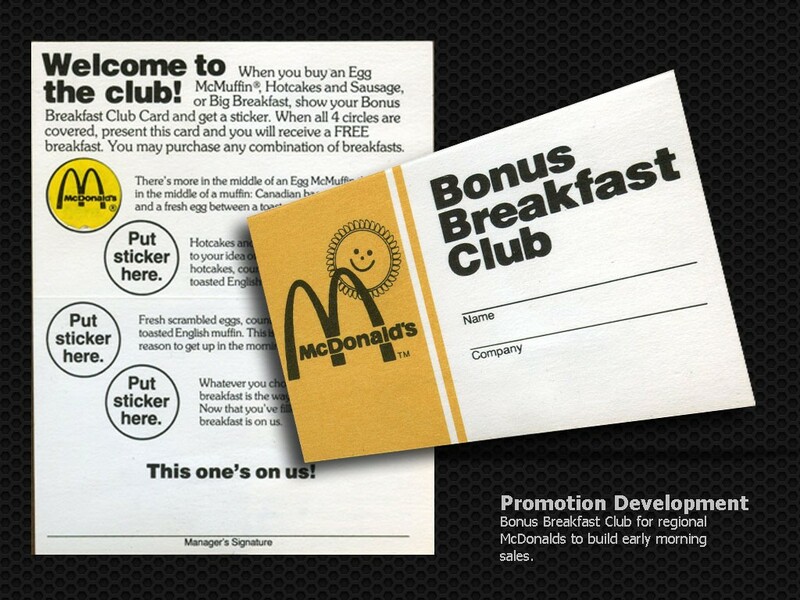 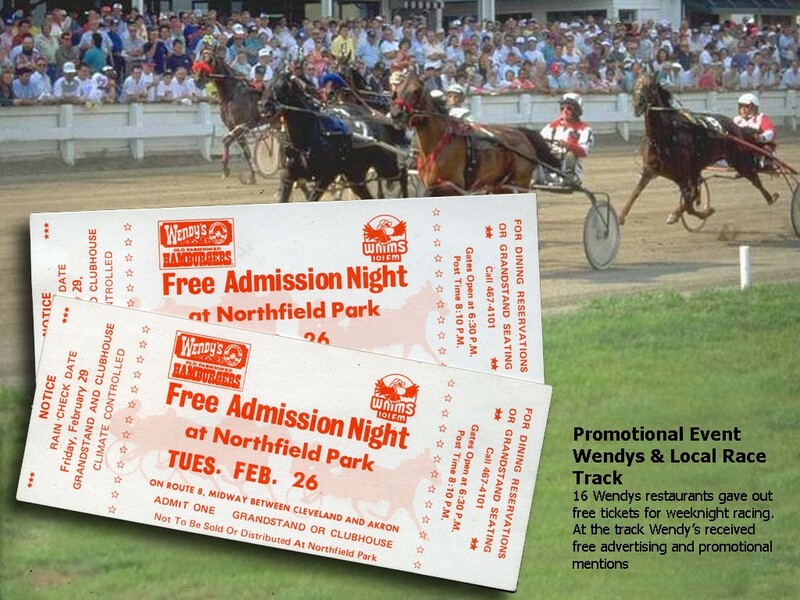 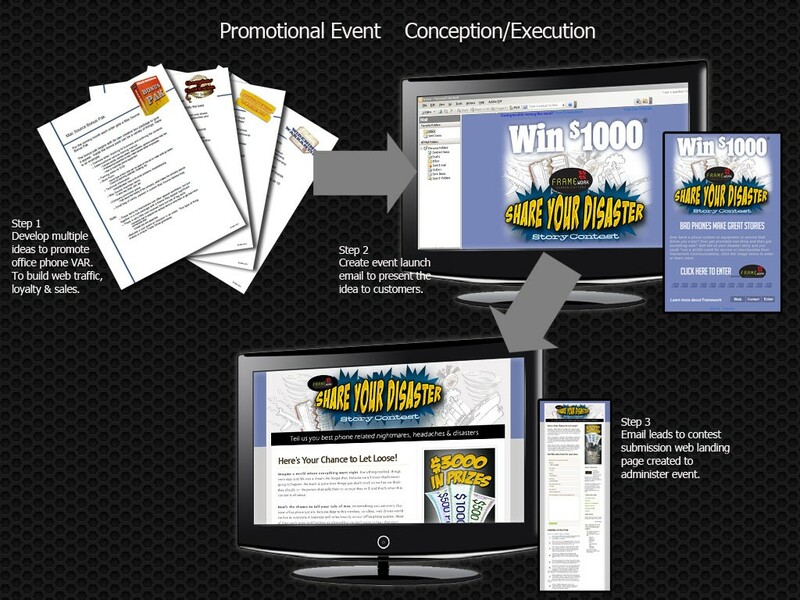 Promotional programs can be as simple as a coupon or discount and ad advanced as an interactive event live in public. 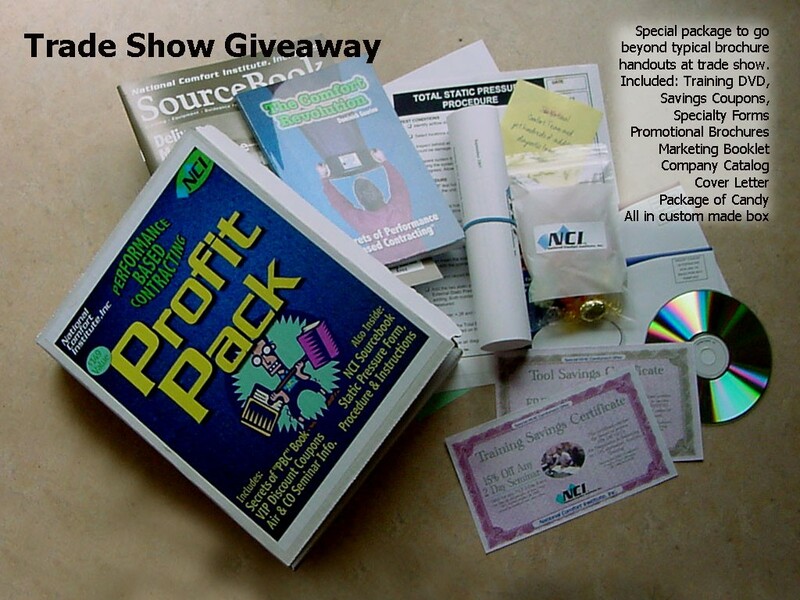 It’s best to start small and work your way into the type of program that fits your company style and budget.